One of the great things about sports is how it brings people together. It's particularly bonding for families who often have generations of fans who are loyal supporters of teams no matter where they live or attend college. It might not make sense, but it doesn't have to - it's just family tradition. 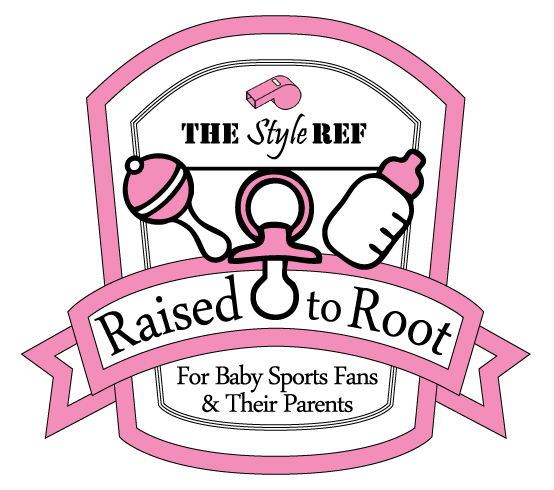 In this spirit, The Style Ref is launching a new series, Raised to Root, dedicated to the youngest sports fans and their parents. Whether you already have a baby or one on the way, TSR is your trusted source for everything you need for your newborn sports fan! 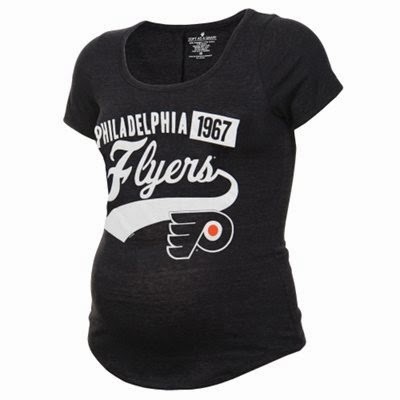 To kick things off, let's start with a crucial issue for pregnant women on gameday - what to wear! 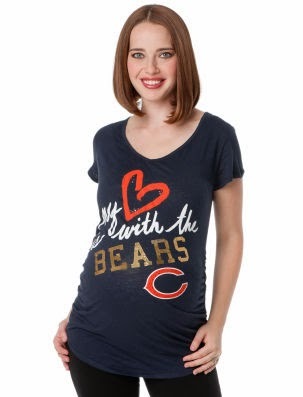 A growing tummy is certainly a game changer when it comes to clothing, but moms-to-be don't have to sacrifice style one bit with fashionable team maternity apparel. Every major league has a good variety of options except for the NBA and MLS, so there's definitely room for improvement. 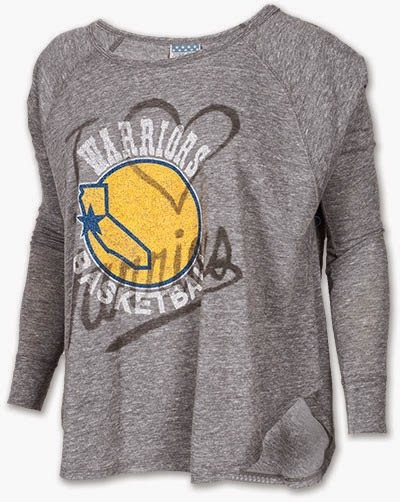 If you have trouble finding maternity styles you like in your favorite team, search for loose-fitting, flowing garments to achieve a similar fit. Which maternity style do you like best? So cute! I love them all! But the FSU on is pretty funny!